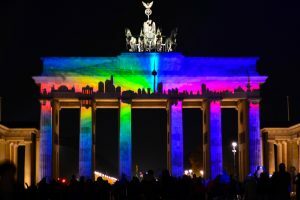 One of the most recognizable and most imposing monuments in Germany is the Brandenburg Gate, once a symbol of the divided German nation during the Cold War, and now the symbol of the strongest economic power of Europe, after the fall of the Berlin Wall. 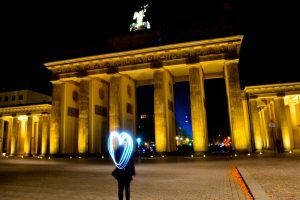 Rightly positioned in the heart of Berlin, it was built as a tribute to peace in 1791, in neoclassical style with 12 columns. Brandenburg Gate lies in the open and spacious Paris Square (Pariser Platz) and is the only monument that remained intact after Allied bombing of Berlin at the end of the Second World War, even though the square was redecorated to regain its previous glorious look. The carriage drawn by four horses, or Quadriga was not always in the „comfortable“ position at the top of the monument. When Napoleon conquered Prussia, in 1806, he removed this huge statue and took it to Paris, but Prussians quickly returned it to the city, when Napoleon was defeated in occupation of Paris in 1814. Apart from the fact that the monument is located close to many excellent restaurants and fascinating museums, it should be visited because it is in the heart of the city from which some of the most powerful media images had visited world. Video of embracing Germans on top of the Berlin Wall in November 1989, and the gate in the background, became a symbol of the end of Cold War. Brandenburg Gate was formally opened a little later, December 22, when West Germany Chancellor Helmut Kohl walked through it to meet with Prime Minister of East Germany Hans Modrow. The gate has a „room of silence“ where you can sit and think about the historical moments that have occurred there, or just take a break from sightseeing. Make sure that not to buy a piece of Berlin Wall which sold near the Brandenburg Gate, because most of them false. You better walk a little further to the intersection street Friedrichstrasse and Zimmerstrasse and see real preserved remains of the Berlin Wall. The Brandenburg Gate can be easily reached by underground railway, from the station Unter den Linden. 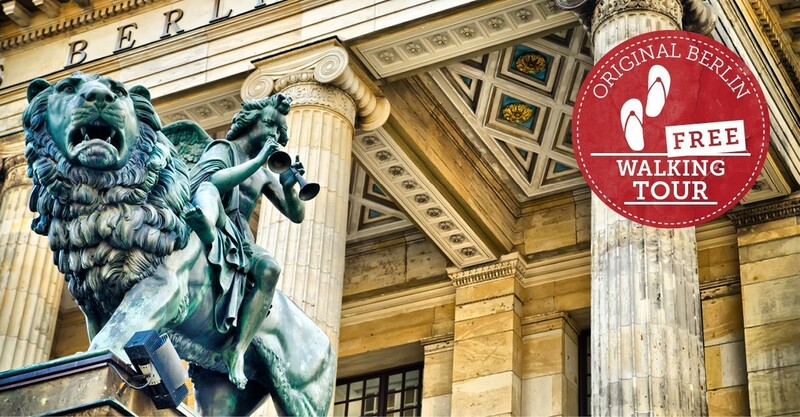 For a chance to see the Brandenburg Gate and learn more join one of our free walking tours!